Purin Pictures is a film fund that supports independent cinema in Southeast Asia. Started in 2017 under the Purin Foundation, we look for artists and organizations that are doing unique and essential work in a region that lacks adequate governmental support. Managed by Anocha Suwichakornpong and Aditya Assarat, our funding programs cover film production, film post-production, and film-related activities. Anocha Suwichakornpong is a film director and producer from Thailand. Her first feature, Mundane History, won numerous awards including the Tiger Award from Rotterdam. Her second feature, By the Time It Gets Dark, which received support from the Ministry of Culture (Thailand), the Hubert Bals Fund and Doha Film Institute, premiered at Locarno and is Thailand's submission to the Oscars. The film has received distribution deals in UK, U.S., Canada, and France. Also active as a producer, Anocha has produced In April the Following Year,There Was a Fire by Wichanon Somumjarn, Concrete Clouds by Lee Chatametikool, and How to Win at Checkers (Every Time) by Josh Kim. Aditya Assarat is a film director and producer from Thailand. His films include Hi-So and Wonderful Town, which won the New Currents Award from Busan and the Tiger Award from Rotterdam. In addition, Aditya is also the producer of many Thai independent films including Mary is Happy, Mary is Happy by Nawapol Thamrongrattanarit which premiered at Venice, Eternity by Sivaroj Kongsakul which won a Tiger Award from Rotterdam and W by Chonlasit Upanigkit which premiered at Busan. He recently produced and co-directed Ten Years Thailand, which premiered at Cannes. Aditya is the recipient of the national Silpathorn Award, given biennially to an individual for contributions to Thai cinema. Primrin Puarat graduated from the Faculty of Mass Communication of Chulalongkorn University with a major in Film. Off the strength of her thesis film Sod Sai Wan Buaban, she was one of five graduates sponsored by Purin Pictures to attend Platform Busan at the 2017 Busan Film Festival. Her student short Pae-In won Second Prize for documentary at the 2016 Thai Short Film & Video Festival. Most recently she was the assistant director for Nakorn-Sawan, the debut film of Puangsoi Aksornsawang, which premiered at the 2018 Busan Film Festival. Currently, she is producing the feature documentary of Sopawan Boonnimitr and Peerachai Kerdsin, directors of The Isthmus. Pom Bunsermvicha graduated from Brown University with a Bachelor of Arts degree in Modern Culture & Media. During her semester abroad in Prague, she attended FAMU and directed her 35mm short 10:10, which was screened at BFI Flare and Inside Out Toronto. Her thesis short film E-po (A Second Chance) premiered at LAAPFF 2018 and competed at the 34th Hamburg International Short Film Festival. Most recently, she participated at the Berlinale Talents 2019. 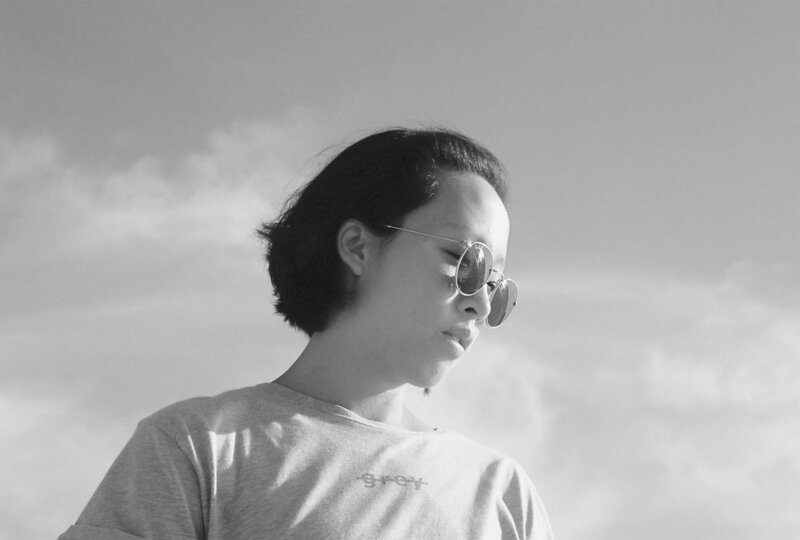 Since 2015, she has concentrated her efforts in aiding the growth of independent cinema through her work with Southeast Asia Fiction Film Lab (SEAFIC) and Purin Pictures.